Let’s hang on to abandon and hope we lose control. 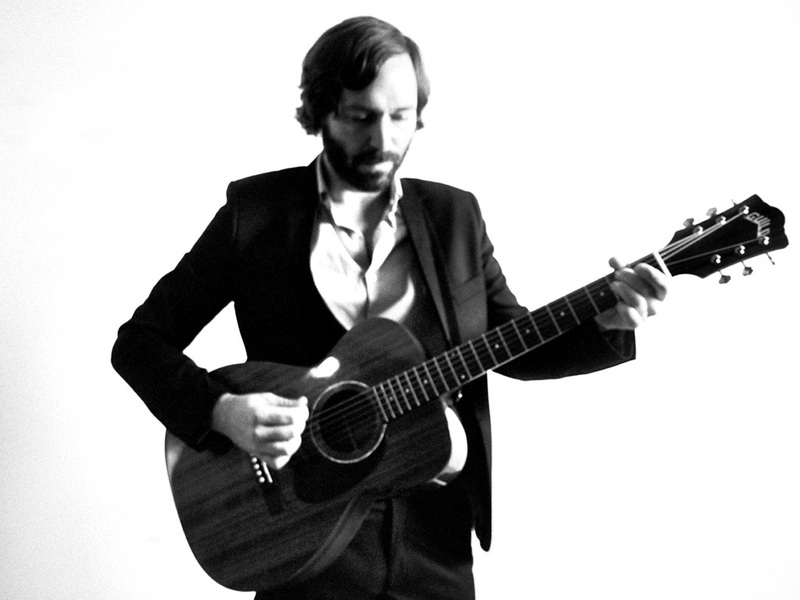 Matt Pond has already accomplished what few rarely do. A career musician with a die-hard following that continues to grow with each album, and a resume that includes the title song for a motion picture soundtrack, a long running Starbucks holiday commercial with a hook that’s always stuck in our heads, selling over 100,000 albums to date; his success is matched only by his prolific outpouring of talent. But Matt takes those things with a grain of salt, in ‘Lives’ he shows us what’s really important. With the new album, The Lives Inside the Lines in Your Hand, Matt Pond is stepping forward with striking honesty and humbling optimism and delivers his strongest work to date. And with this transformative record comes some distinct changes- removing the ‘PA’ that has accompanied his name for nearly a decade, his first official ‘solo’ release, and partnering with new label and longtime publishing partner, BMG. Matt Pond is able to slough off the dead skin, radiantly revealing himself in his purest form- a feat many artists strive for, but rarely accomplish. The change symbolizes more than just coming out as an official solo act, it is also perhaps a symbol of letting go. Letting go of the places he’s called home; he no longer belongs to Pennsylvania, or Brooklyn, or even the cabin in Bearsville, he is distinctly free from any earthly chains and what remains is just Matt Pond. His final frontier is to “run wild within our clear blue minds” (‘Human Beings’). The graceful departure gives Matt Pond both the freedom from, and acceptance of the limitations of being alive. The result is ‘The Lives Inside the Lines in your Hand’. ‘Lives’ is an upbeat antidote to the pessimistic shift in the collective consciousness. It’s an ode to the bittersweet reality that we are human, we are finite, and we are flawed. But in each song on this album, Matt Pond sources the beauty in all of it, even when it’s not pretty, and delivers an indie rock album that’s brimming with authenticity; Pond captures the sentiment perfectly in “Starlet”: ‘I know I know there’s so much I don’t know’. The album’s first single “Love to Get Used”, is a notably playful departure from what we’ve seen before. “Let’s hang on to abandon and hope we lose control” Pond insists in the uptempo indie-pop track, “to be out in the open baby and let go of the ropes”.